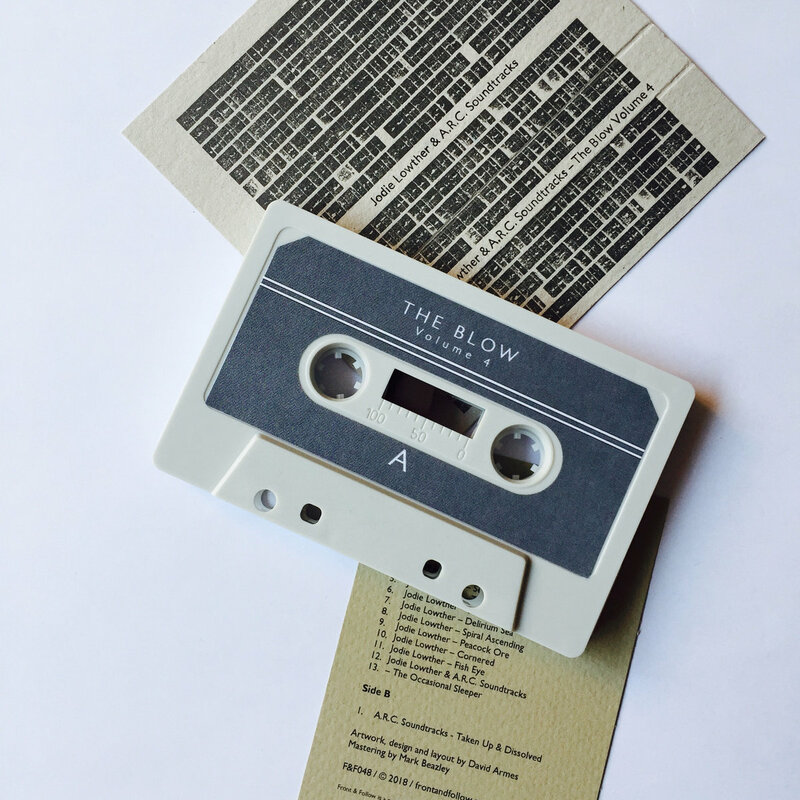 Includes unlimited streaming of The Blow Volume 4 via the free Bandcamp app, plus high-quality download in MP3, FLAC and more. 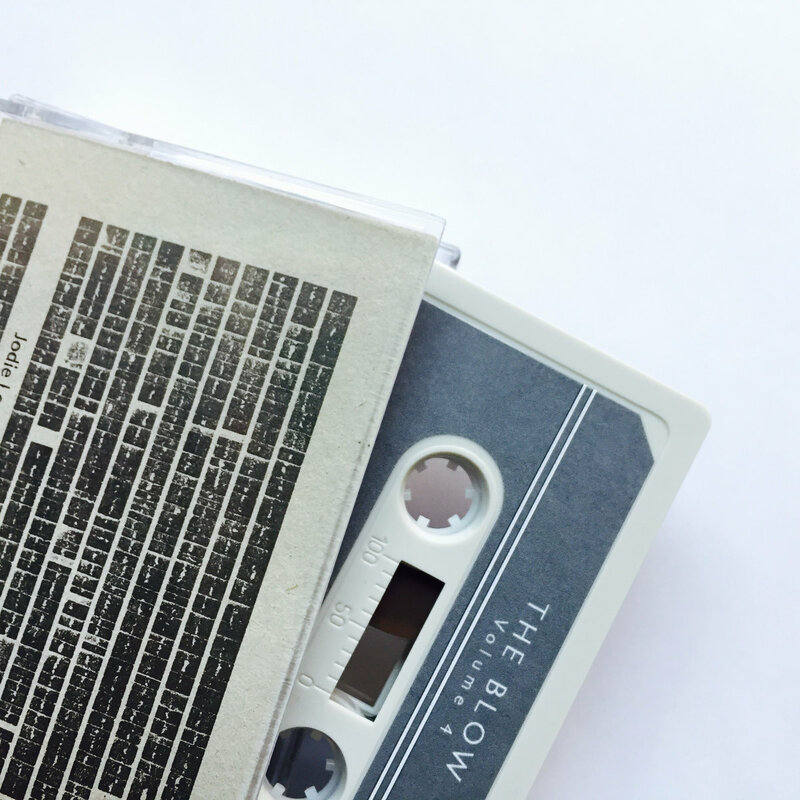 Front & Follow present the fourth in our series of split releases bringing together two of our favourite artists. 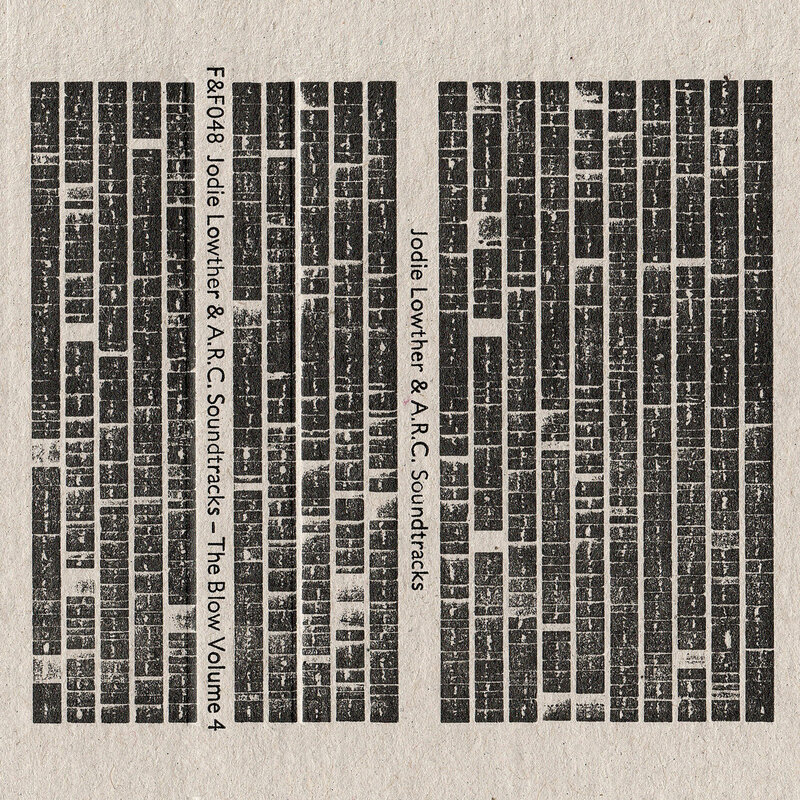 Volume 4 features the wonderful Jodie Lowther and A.R.C. 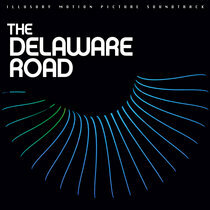 Soundtracks. Jodie Lowther is a musician, illustrator & video artist from the UK who mostly records minimal and ethereal songs. In all of her art, she says she is mostly inspired by dreams, surrealism, psychedelia and horror. A.R.C. Soundtracks is the audio/visual project of K Craig and David Armes based in the north of England. 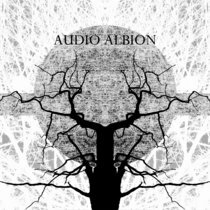 Marrying bleak drones, echoed-out percussion and FX-heavy spoken-word to disorientating, ritualistic visuals, they make for an unsettling encounter. 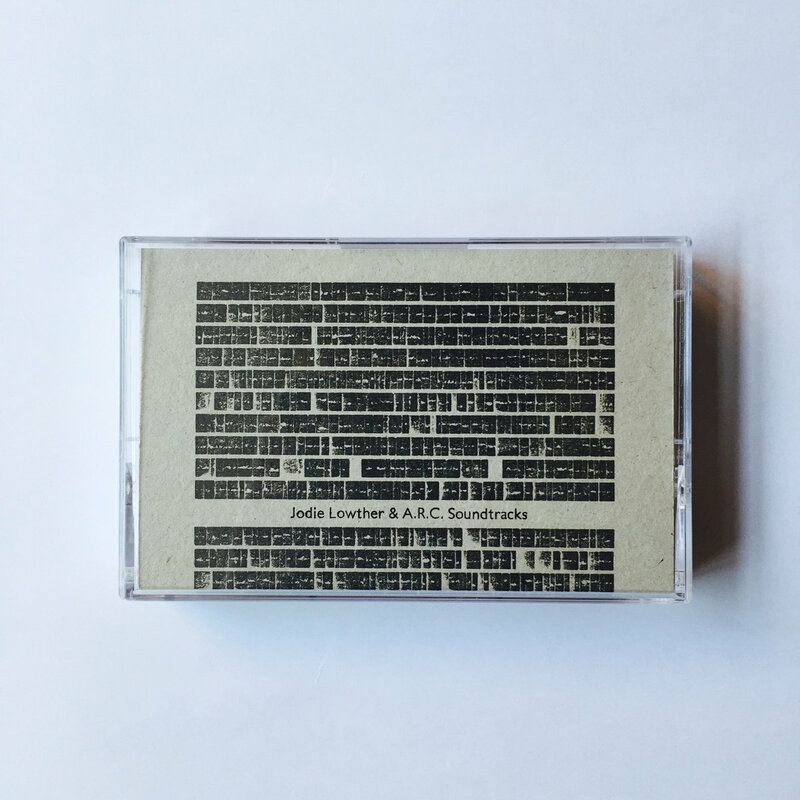 Jodie Lowther’s side builds on her approach (found on 2017’s Skeleton Moon and 2016’s Circles and Holes) of building layered and manipulated sounds like an audio patchwork, sometimes initiated by a vocal recording, or sometimes by an instrumental or sample recording. For The Blow, Jodie’s tracks were inspired by nature, landscape and far-away worlds, as highlighted on the mechanical forest of ‘The Trees’ and the lysergic psychic cornfield of ‘The Dream of Melting Plane’. 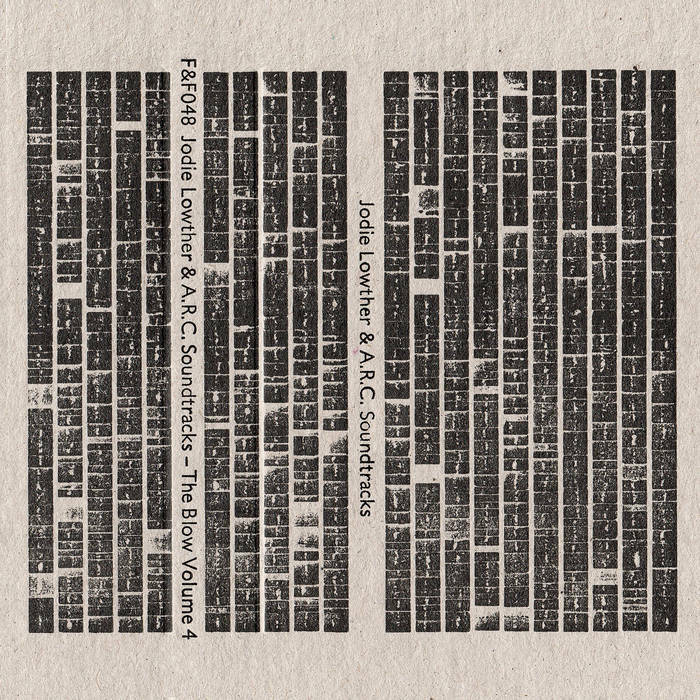 Jodie collaborated with A.R.C Soundtracks on the final track ‘The Occasional Sleeper’, which was comprised of separate ambient soundscapes/textures, layered and manipulated, with vocals and some instrumentation added at Jodie’s end. The track explores a sense of gothic horror ambience, like tip-toeing around a sleeping machine in a castle that occasionally opens an eye and stares. A.R.C. 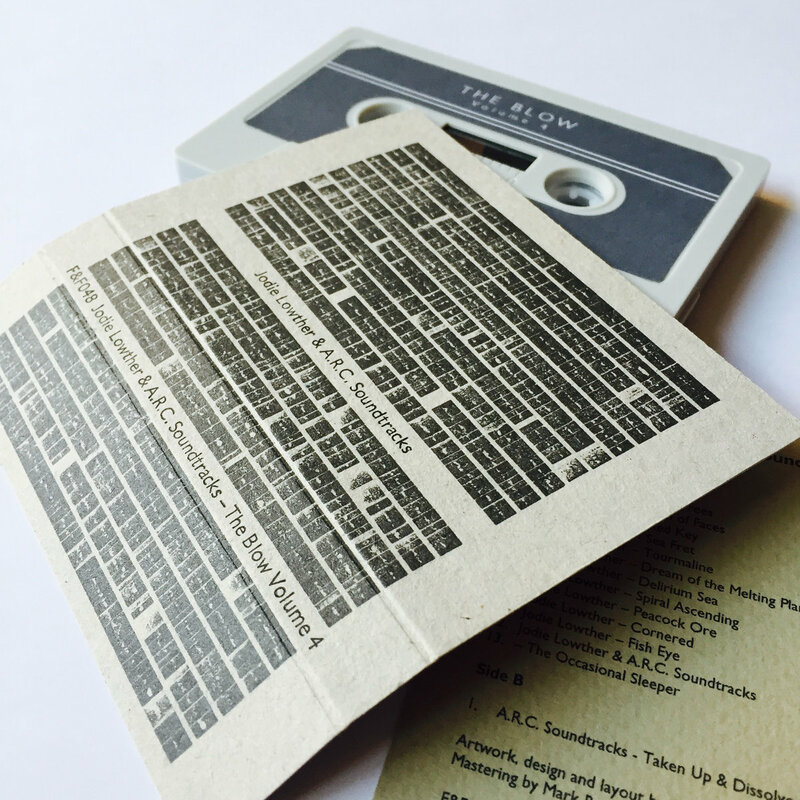 Soundtracks’ side, called ‘Taken Up & Dissolved’, is a series of interlinked passages forming a single unbroken track. 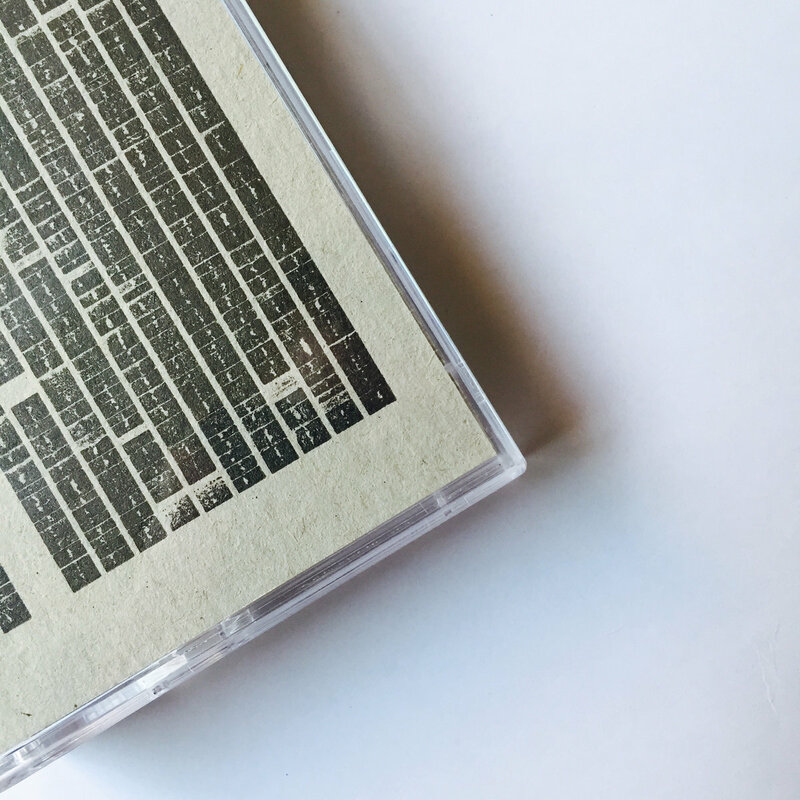 From clanking rhythmic sections to pulsing deep bass tones, these sound pieces are overlaid with melodic vocal samples from Jodie throughout, some recognisable, others hazily processed into harmonic drones. Partly inspired by the mythic-space of the Upper Calder Valley, the corrosive lap steels, repetitive piano sustains and spoken word cut-ups (taken from Otto Bollnow’s 1963 tract 'Human Space') suggest the topography and disappearances of the locality. Across the half hour, the stuttering electronics and slow-moving whirrs resolve into a lullaby refrain as the duo trek up and out of the valley.